Well that didn&apos;t take long. Thomas Forrester (Pierson Fodé) is back in L.A. and at Forrester and he has already set his sights on Caroline (Linsey Godfrey). 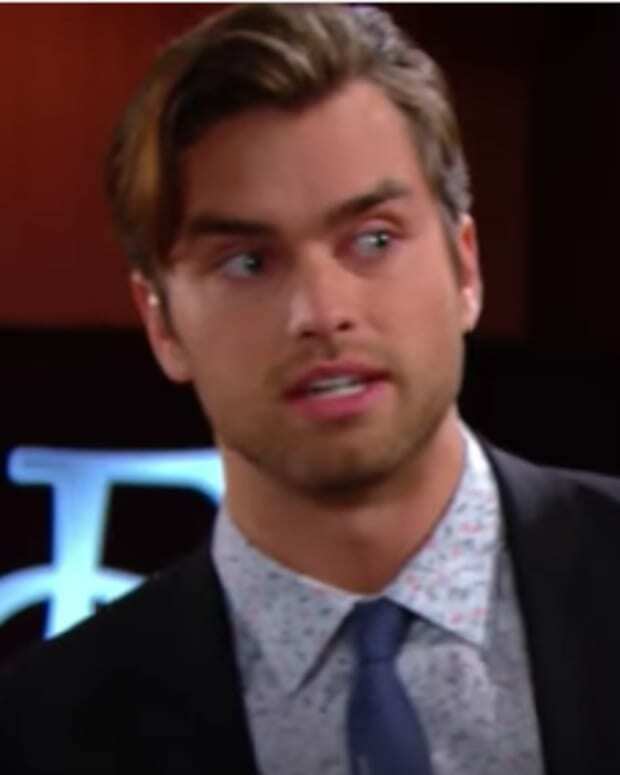 Will Thomas steal Caroline from his father Ridge (Thorsten Kaye)? Meanwhile, will Rick (Jacob Young) and Maya&apos;s (Karla Mosley) wedding plans go up in smoke?